Dinosaur Comics - May 1st, 2013 - awesome fun times! 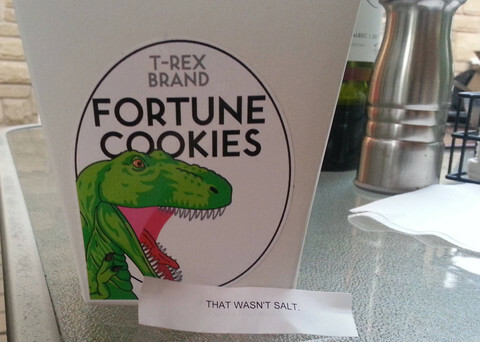 The haps: Did you know there are Dinosaur Comics fortune cookies? There ARE! And you should get some because these bad boys are of an edition that is LIMITED.